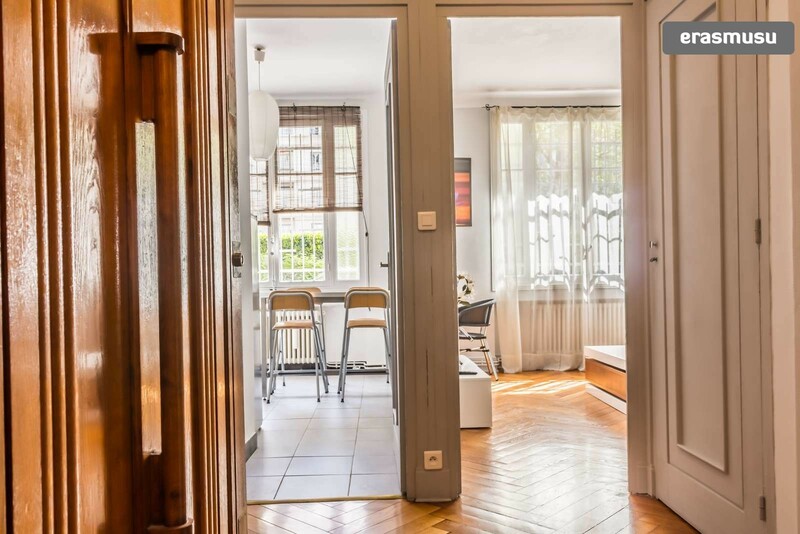 This cosy, 1-bedroom apartment is for rent in the Carré d'Or area. 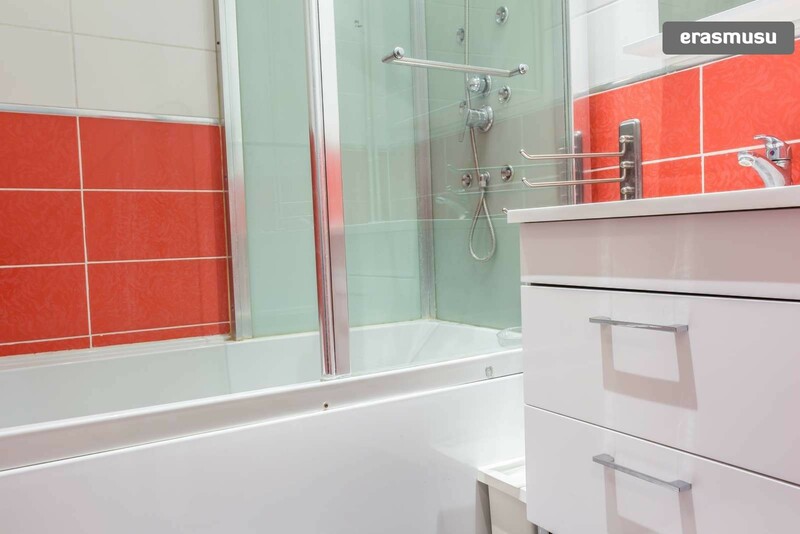 This property has a modern and luxurious aesthetic, with a comfortable living room which is separated from the bedroom by a curtain. The living room has an LCD flat-screen TV, and a stylish leather sofa which converts into a sofa-bed. 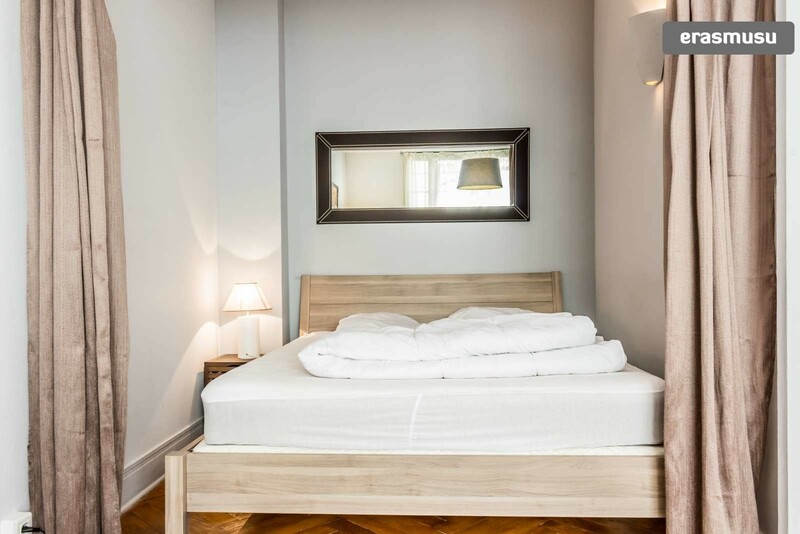 The comfortable, 160x200 double bed is situated in an alcove. 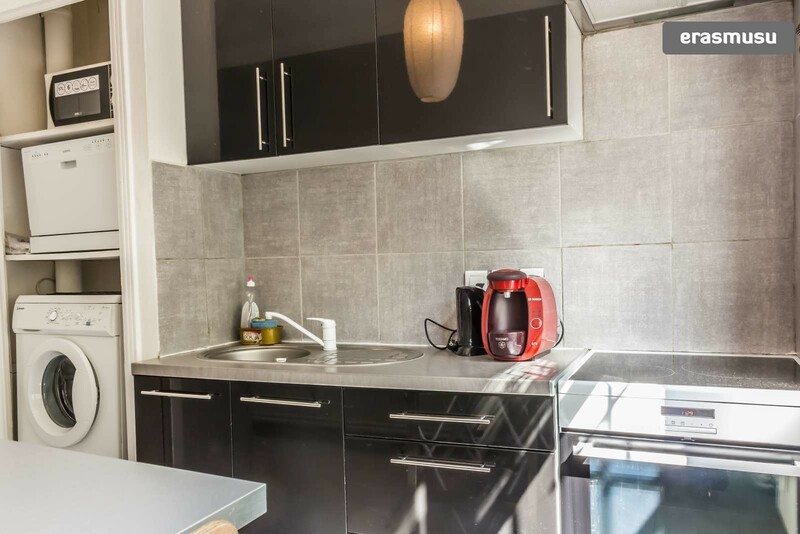 The spacious kitchen is fully equipped with up-to-date appliances including a dishwasher. 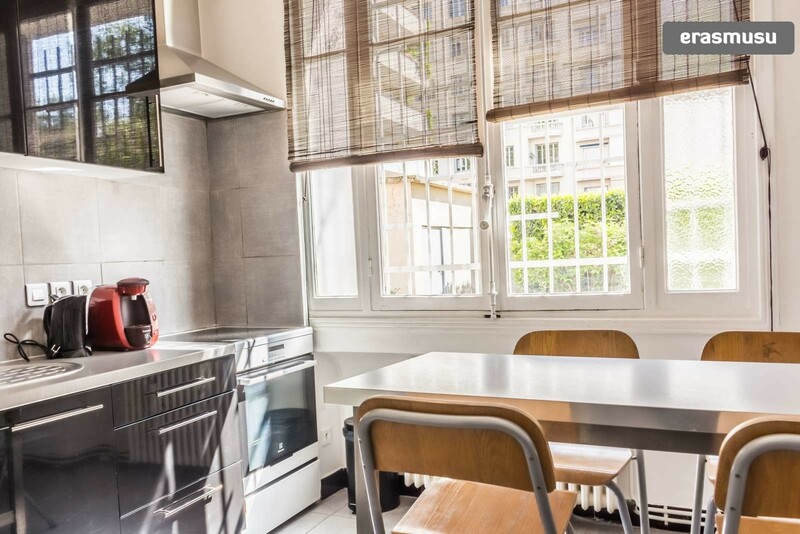 The apartment is situated on Rue Duguesclin in Lyon's prestigious Carré d'Or neighbourhood. This is one of Lyon's wealthiest areas, filled with shops, cafes and boutique restaurants. You will be living a 2-minute walk from Parc de la Tête d'Or, and the Presqu'ile (city centre) is just 10 minutes away on foot. 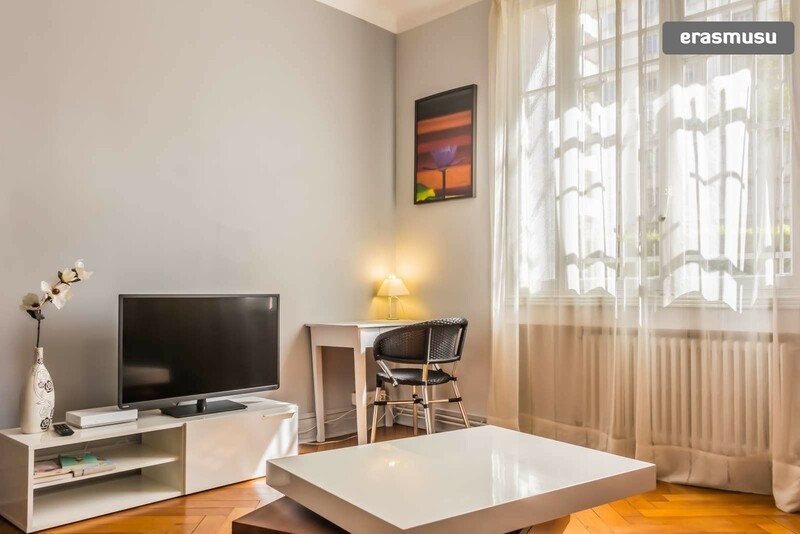 The apartment is also near Part-Dieu shopping centre and train station. The apartment is modern, spacious and bright. The living room has a sofa which converts into a bed. 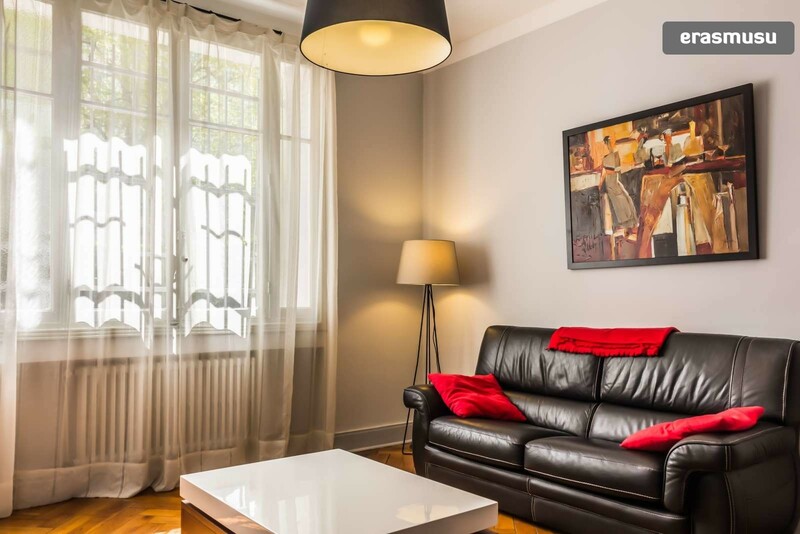 Recently renovated, this apartment is fitted with brand new furniture. Carré d'Or is a beautiful and luxurious area with plenty of shops and the astounding Tête d'Or park. 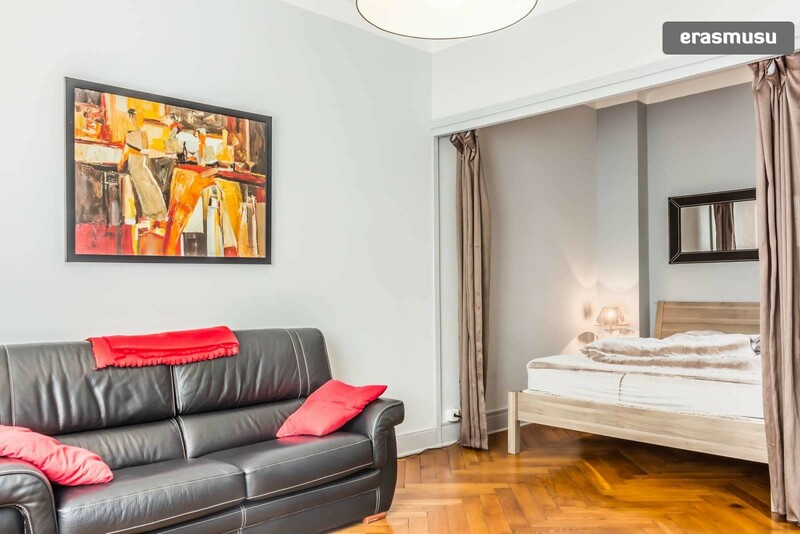 The apartment is near Foch metro station, Part Dieu train station, and Brotteaux. The bedroom and the living area are separated by a curtain. 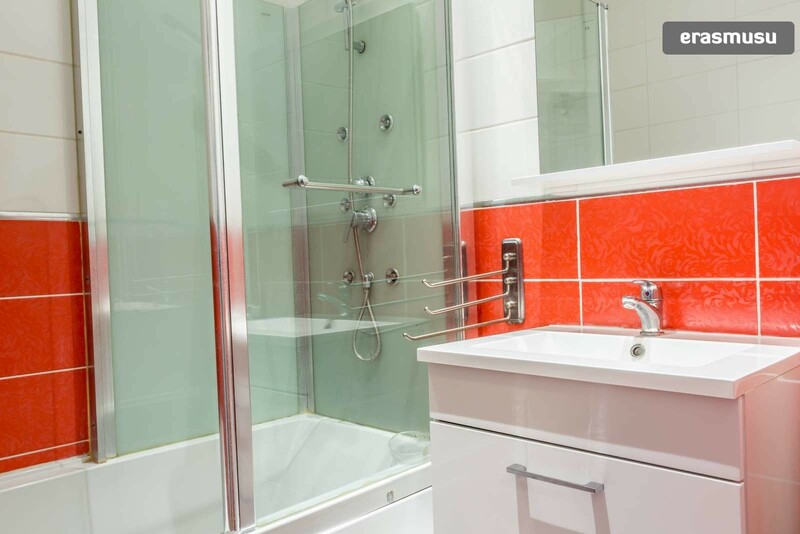 The apartment is located roughly 5 minutes from the Foch Metro station. 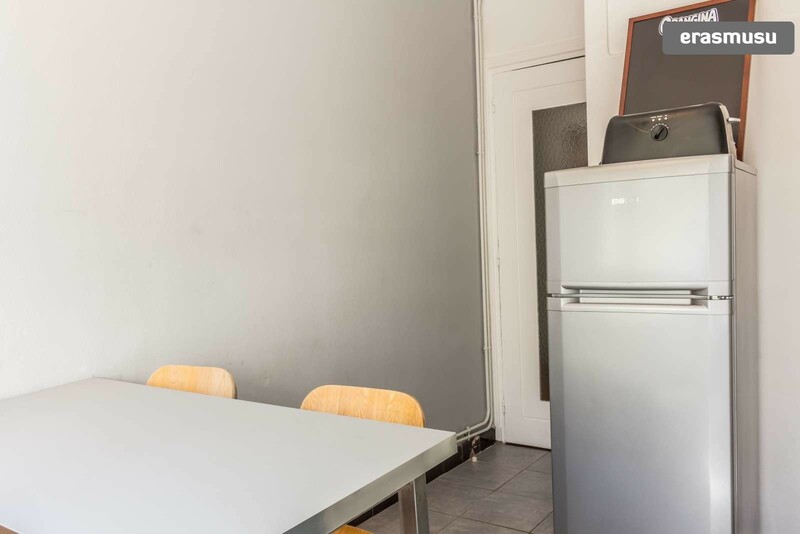 The property is near Gare Part Dieu and Brotteaux. There are several Vélo'v stations nearby. Are you looking for a fast-paced neighbourhood that means business? Look no further than Part-Dieu. It's modern yet modest. It's Lyon's business capital. It's also the 2nd-largest business district in France. You only need to stare up at the skyscrapers to confirm this. Excellent shopping. State-of-the-art buildings. The best public transport in Lyon. 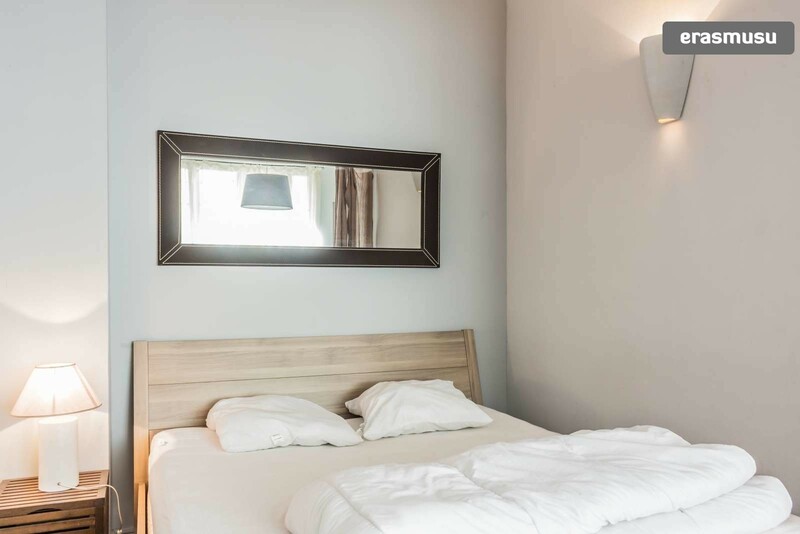 In Part-Dieu, you can enjoy the modern side of ancient Lyon. Shop and eat – what else? Part-Dieu shopping centre will satisfy your fashion urges. Visit Les Halles de Lyon Paul Bocuse. It's an indoor food market named after one of the best chefs in the World. It's situated in the gastronomical capital of France. Why wouldn't you want to visit? Take a walk, admire the towering Le Crayon skyscraper. It's the 9th-tallest building in France. Need a break from Lyon? Take a train from Gare de Lyon-Part-Dieu station to anywhere in Europe. The Eurostar has been running from here since 2015. London is less than 5 hours away. Don't forget your suitcase. Part-Dieu commercial centre is the largest downtown shopping centre in Europe. Wear soft shoes.